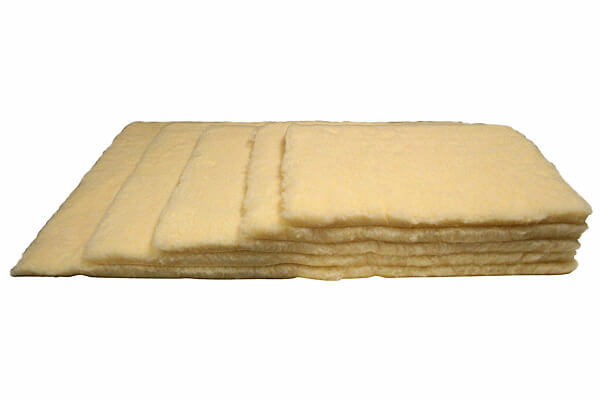 You won't find a dog mat this thick, soft, comfortable, or durable in the big box stores! 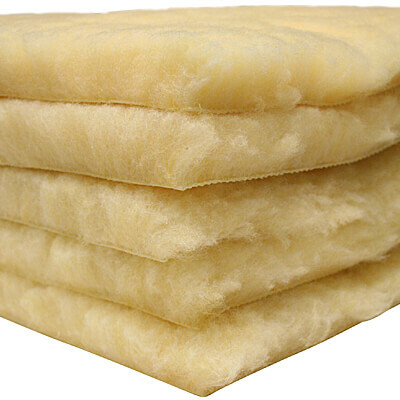 Custom milled in the US for us, this high-density, polyester fiber is non-allergenic, non-toxic, non-irritant, anti-microbial, and machine washable. 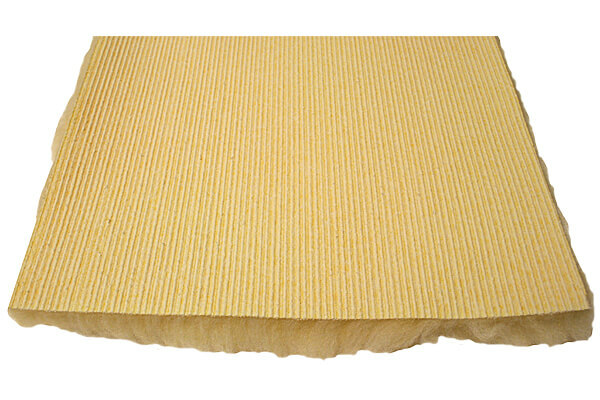 The fabric for these mats was originally developed by the medical industry to make bed pads that enhance airflow, distribute pressure evenly, wick away moisture, and won't wrinkle. These characteristics benefit our dogs in the same way, giving them a warm place to lie in the winter and a cool place in the summer. The fabric is 1597 grams per square meter (47.1 oz./sq. yd.) with a pile height of 25mm (1"). It's resistant to staining, won't unravel, and will withstand many washes. These mats are also safe to bleach and machine dry. The rubberized ribs on the backing prevent the mats from slipping in your crates or on tile, wood, or other smooth floors. 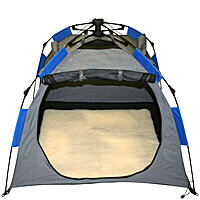 Deluxe Fleece Nonskid Tent Mat - 30" x 30"